Suspended Flights at Southend – Claim up to £510 Payout for your setback! We are Independent Flight Claim Specialists! We will fight the airlines on your behalf! Get up to £510 reimbursement per passenger! No Win – No Fee! 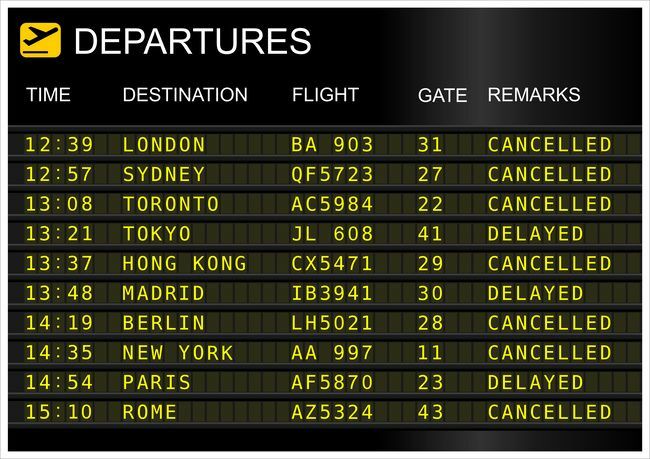 Was your flight postponed by 3 hours or more? London Southend Airport (SEN) is an international airport in Essex. In the 1960s, the airport was the third-busiest in the UK, in terms of passengers handled. It however lost this position in the 1970s to Stansted Airport. The airport was bought by Stobart Group in 2008 and development programmes quickly commenced. A new terminal, an extended runway, connection to the regular rail service and the control tower were provided by the development.In 2012, EasyJet and Aer Lingus Regional began operations at Stansted. This drove airport passenger numbers to new levels every year from 2012 to 2014. The passenger numbers peaked at 1,102,358 in 2014 but by 2015, the number of passengers handled fell to 900,648. 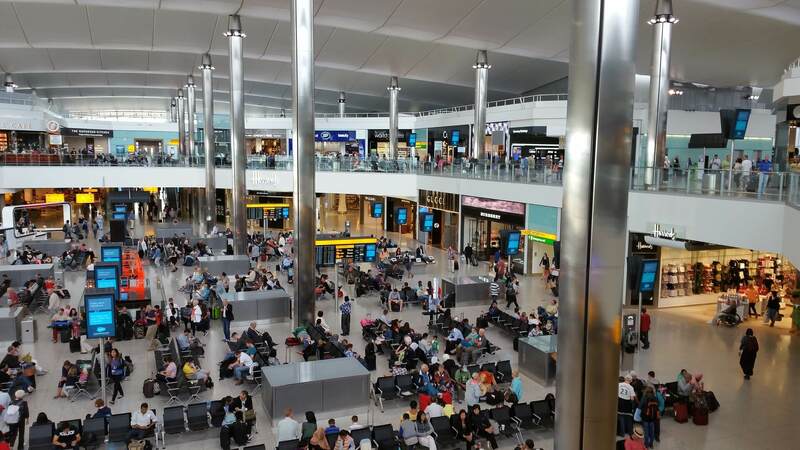 The airport operator expects passenger numbers to hit two million by 2020. Southend airport suspensions are a rarity. Only 14% of flights are deferred according to data from the CAA. However, from time to time, the process at the airport is affected by wider reaching factors such as strikes and weather delays. To see how this airport compares to the rest of the UK click here for UK airport delays.In November 2015, fog affected hundreds of flights. The flights were either cancelled or suspended. In September 2014, flights were also deferred after the police were called in to deal with a package suspected to be a bomb. 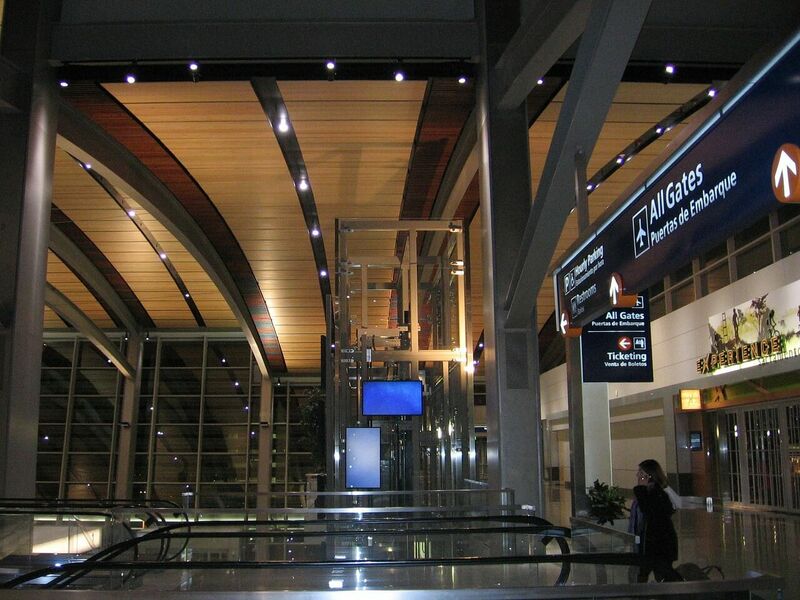 Flights quickly resumed after the suspicious package was exposed as harmless. Airline induced protractions at Southend Airport is rare but it happens. In March 2016, Flybe and Easyjet had technical difficulties leading to a knock on effect that deferred flights by more than 4 hours. Lengthy airport hold ups are rare in Southend Airport but when they do happen, you can count on us to help you get full compensation. We have the knowledge and expertise to explore all UK laws and make sure the airline is held responsible if we can establish their culpability in the delay.We have helped thousands of individuals get reparation for stoppages and with our case history, you can be sure we will get your remuneration if you qualify for it. Provide us with your flight details and you could be due as much as £510 in recompense for each ticket you bought.